Let the professionals do the dirty work, while you enjoy your spiced apple cider! The perfect lawn is luscious, green, and beautifully landscaped at all times during the year. But no one has the time to spend on the hard work of maintaining that perfect lawn! Spend time with your friends and family this fall instead of working on your yard – it is time to call in the professionals! Weeding, seeding, raking, trimming, mowing – the list of landscaping maintenance tasks is endless. A professional landscaping and lawn care company handles all of that for you – their dedicated staff plans, schedules, and executes exactly what your lawn needs…with only a simple phone call from you. Never worry again about finding the time to make trips to the plant nursery or local hardware store. 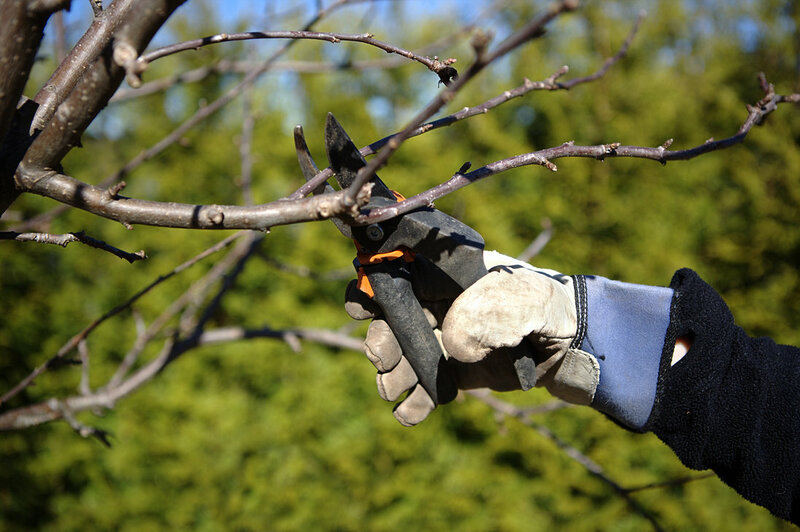 Landscaping is a labor-intensive job, and landscapers can find themselves out in all weather – rain, sun, cold, and damp. Professional landscapers are trained to handle lifting heavy bags of mulch and moving wieldy plants into their new homes. Let the professionals do the dirty work, while you enjoy your spiced apple cider! With professional services, you won’t need to worry about the cost or maintenance of lawn care equipment or supplies. Professional-grade mowers and aerators are expensive, and can require special maintenance to keep in top shape. Lawn care chemicals can be dangerous to purchase and store without specialized knowledge. Leave all that work to the professional, and save yourself the headache. Interested in hiring a professional lawn care service? Contact the Atlantic Maintenance Group. The Atlantic Maintenance Group is a full service landscaping company, providing maintenance, design and construction, as well as snow removal, asphalt and concrete services. This entry was posted on Sunday, September 20th, 2015	at 2:31 pm	and is filed under Landscaping Maintenance, Lawn Maintenance Service	. You can follow any responses to this entry through the RSS 2.0	feed. Both comments and pings are currently closed.